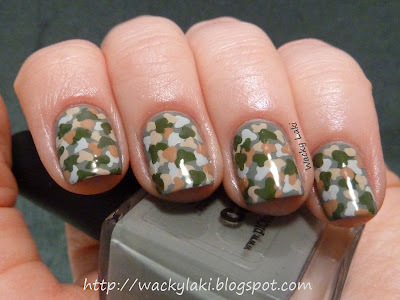 Wacky Laki: piCture pOlish Camo - Nowhere to Run, Nowhere to Hide! piCture pOlish Camo - Nowhere to Run, Nowhere to Hide! love this! Love the base coat. This looks amazing!!! 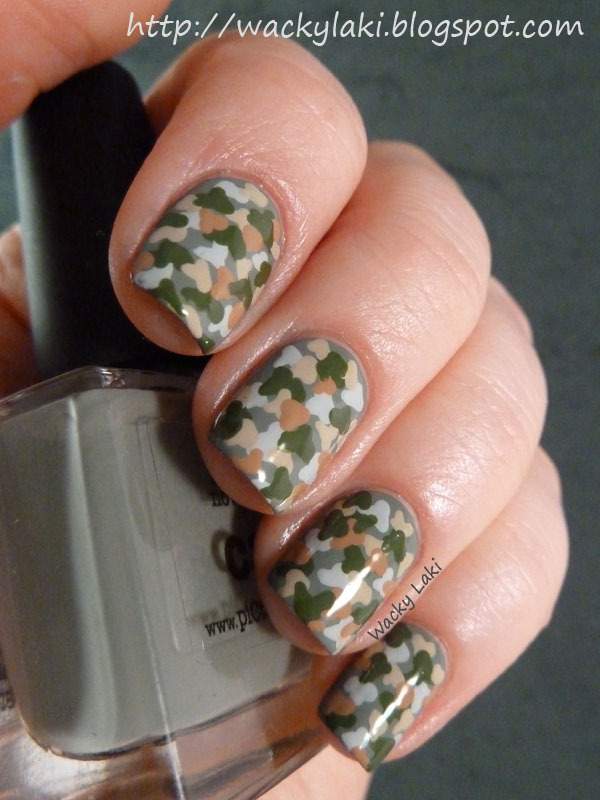 And I love Camo! 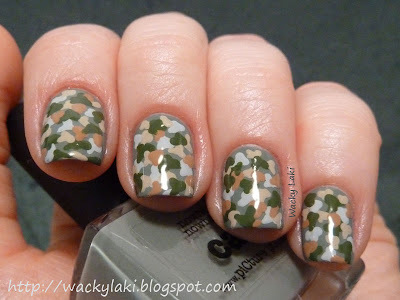 I love this, the camo look is so fun! Those are some of the best camo nails I've ever seen. I love the way they came out! 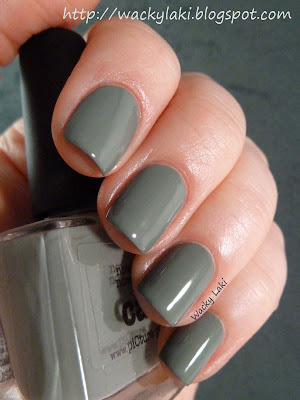 I love the camo print it look really cute... and the grey color is gorgeous!